Enter to win the latest Starbucks You Are Here New Orleans Square at Disneyland Mug plus a $20 Starbucks Gift Card! The giveaway is open worldwide and the winner will be notified by email! I do not collect them but I do love them! Yes, I have a collection. I only have 1 so far from DCA...would love to add more. I haven't started collecting them yet, but I love their designs! What a cute mug! My son took half my mugs when he moved out earlier this year - this would be a great addition. 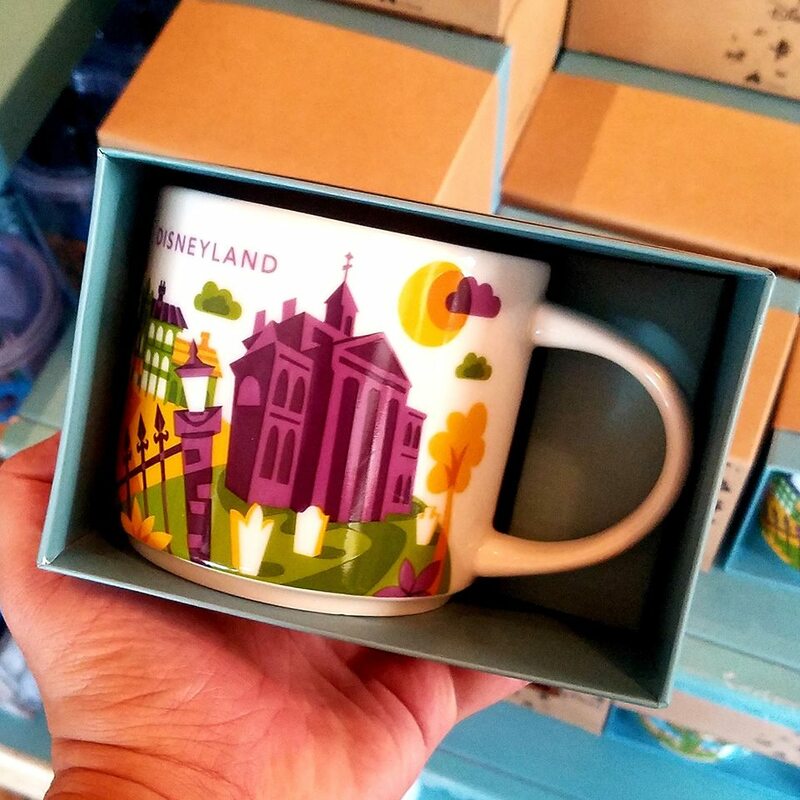 I don't collect these mugs, but I would love to have this one because it has the Haunted Mansion and I believe also Pirates of the Caribbean which are my absolute favorite attractions! The colors also go beautifully together. I dont collect these but would love to have some. Yes I have afew. Love the mugs you find for give aways, they are so cool. Have fun at the SDCC. Selfie with Nathan Fillion, I am jealous. I have started a collection and have WDW Animal Kingdom and EPCOT. No I do not collect them. I also have a you are here Tokyo cup from 1999! I do not collect these mugs but it would be a good idea to do so! I hope to collect the Starbucks You Are Here Mugs. No, I don't collect these mugs.